Historic roots of the enterprise throw back to the seventies and eighties of the last century, when a research group of the Institute of Metallurgy of the Ural Department of Russian Academy of Sciences under the supervision of Frishberg I.V. carried out investigations in the field of production of metal powders by means of evaporation. Development of the Ural scientists excited interest of the specialists of different fields: electrical engineering and electronic engineering, chemical industry, powder metallurgy and others. For example, ultrafine copper used while engineering the unpiloted spacecraft «Buran», and the members of the research team were awarded by the government decoration after the spacecraft had been started.. The alternative of the unique powders production opened prospects for development of the materials having conceptually new properties and advanced operational parameters. Thus in the beginning of the eighties the scientists started working for creation, researching and marketing composition materials, containing as the main component fine- and ultrafine powders. 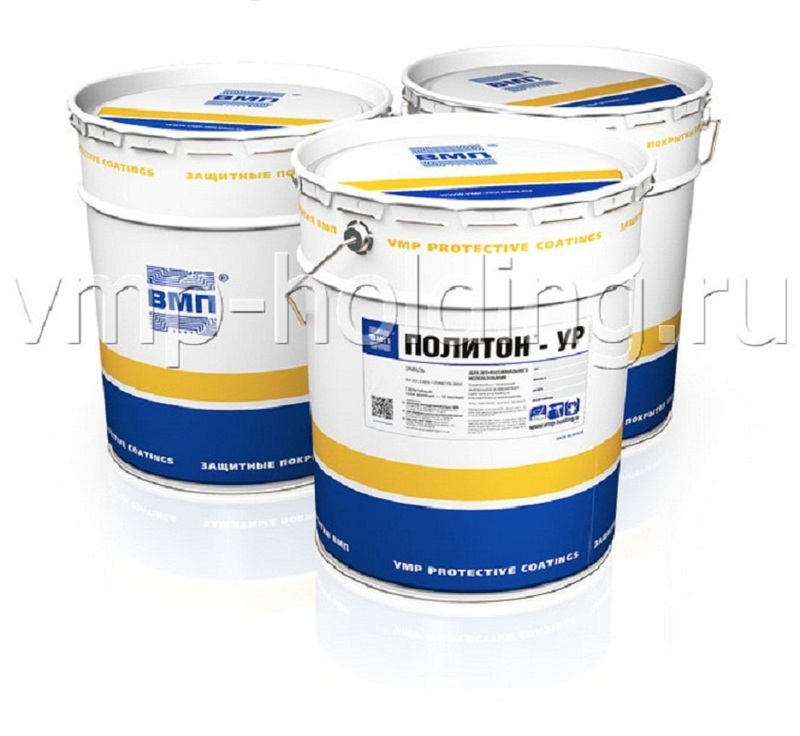 Zinc powder found its application in the protective primers, notable for their high protective efficiency, which were more or less not produced in Russia at that time. 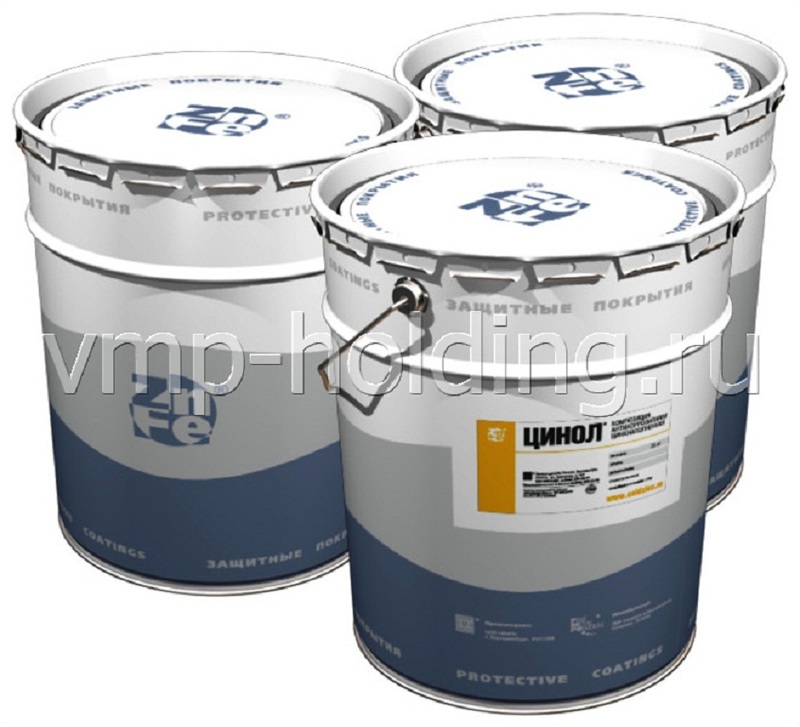 As the result of cooperation with the specialists of the paint and varnish field it was started to produce in the eighties the zinc-rich ethyl silicate primer named ZFES®, actual for constructors and petroleum technicians and to the present time. Aiming at further development and introduction engineering in 1991 an independent enterprise – joint-stock company «Fine Metal Powders» (FMP) was created. So FMP was among the first innovation enterprises in Russia, developing in industrial volume proper high technologies. As far as the enterprise advancing, to the beginning of 2000 years range of industrial interests of the company has considerably widen, business priorities have distinctly allocated – production of the multipurpose protective industrial coating materials. Parallelly with anticorrosion materials our company has mastered production of fireproof coatings and industrial self-leveling floors. Diversification of the turned out products and increasing demand for VMP materials determined increasing necessity of the company production capacity. In 2007 it appeared the starting point for beginning of the construction of a new plant for production of coating materials and powders in the neighborhood of Ekaterinburg. In 2010 we acquired a stake in the registered capital of Research and Development enterprise «EKOR-NEVA», St. Petersburg. As the result of joining several manufacturing and trading companies VMP Research & Production Holding JSC was established. Scientifically Industrial Holding VMP Closed Joint Stock Company was established.